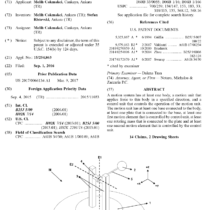 SmechS team granted a new US patent titled “Motion System” (10,097,064) on October 09th, 2018. 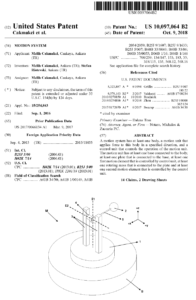 This vibration based novel patent system was developed part of the MechaCell project. 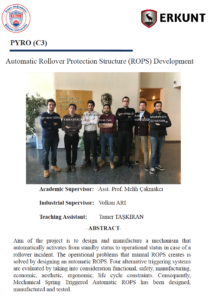 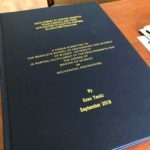 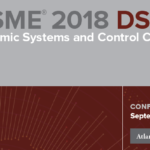 Congratulations to Ozan Temiz for successfully defending his thesis titled “Development of Control Oriented Vehicle Models and Their Application to Adaptive Control Allocation Problems”! 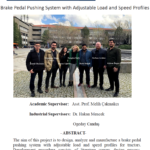 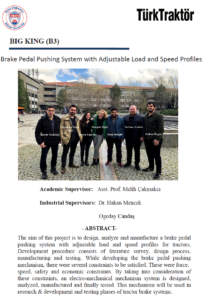 Congratulations to Senior Project Groups Big King and Pyro for successfully demonstrating their products “Brake Pedal Pushing System with Adjustable Load and Speed Profiles” and “Automatic Rollover Protection Structure (ROPS)” at the ME482 Graduation Fair!